The Ulta Beauty 21 Days of Beauty are winding down. Just a couple of days left. 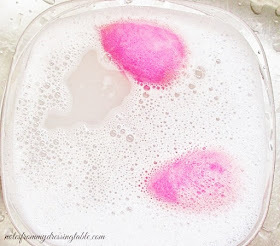 I have a great beauty steal to tell you about. 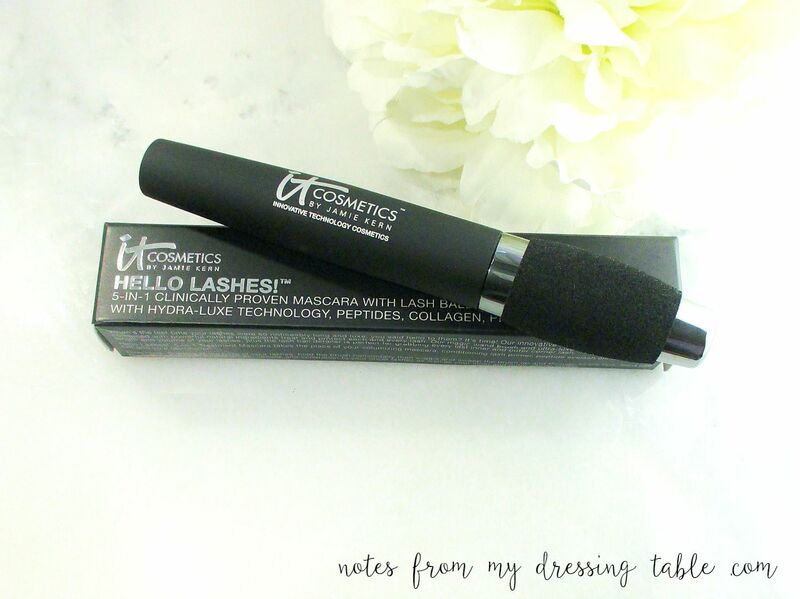 If mascara is your bag, IT Cosmetics Hello Lashes Clinically Proven 5-in-1 Mascara should be on your lashes. 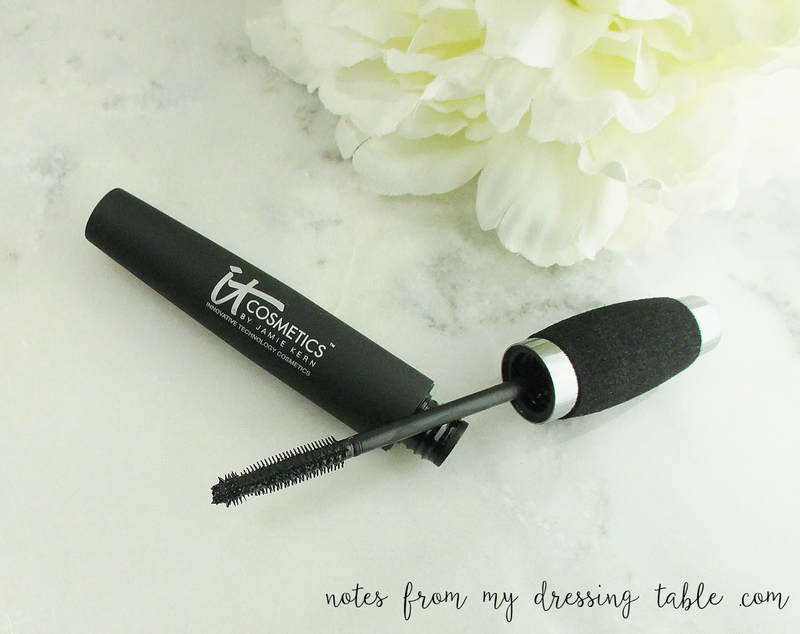 IT Cosmetics created this mascara to lengthen, volumize with lash loving ingredients and a cutting edge serum. The 5-in-1 natural formula is also paraben, fragrance and sulfate free so it is as good for you as it is good looking! Packaged in a black rubberized tube with an elongated black rubberized wand that lengthens, curls and separates lashes while the Innovative Magic Wand Lash Ball Detailer tip is designed to reach every last inner and outer corner lash. The formula is a little more dry than that to which I am normally accustomed. It applies easily and I don't get clumpy during application. The longer teeth do deposit some mascara on my upper waterline. If I don't tight line, I have to use a Q-Tip to clean it off. Minor. I have other mascaras do that to me, as well. It's not a deal breaker. This mascara wears very well, all day. I don't experience any flaking, smearing or transferring to my upper lid. This is one coat, on salon day. As you can see, it gives nice lashes, even with just one coat! Eye shadow is a quick and easy look using the rose gold, peach and ivory shades from my Too Faced Love Palette. For day to day, I am a one generous coat of mascara kinda girl and I like this one. I think I'll pick up a backup while it's on sale. If you're ready for a tube or two, the IT Cosmetics Hello Lashes Clinically Proven 5-in-1 Mascara, $24.00. 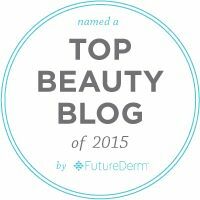 What are you shopping for in these last, desperate days of the Ulta Beauty 21 Days of Beauty? Have you hauled, madly? I've done okay. Better than I thought I would... I may do a little more damage, yet. I love IT Cosmetics products! I have some of their makeup brushes and their celebration foundation from B-Glowing. I will definitely be trying their mascara, it's something I keep putting in the cart but too hesitant to purchase.